Confused about carbohydrates? Well you are not alone and learning what good carbohydrates are is the key to a successful healthy diet. To understand why carbs often get a bad rap, first, we need to be aware of the different types of carbohydrates. Because carbohydrates are our body’s primary source of energy. If you eat healthy carbs, as part of a balanced diet that includes protein and fat, your body will function the way it should. If you consume unhealthy carbohydrates, you can develop serious health issues including diabetes, auto-immune disease, and obesity. In today’s podcast, we break it down. Learn which foods are good carbohydrates and how they contribute to weight loss, normal blood sugar and energy. We will also learn where all the bad carbohydrates are hidden and which foods to avoid. 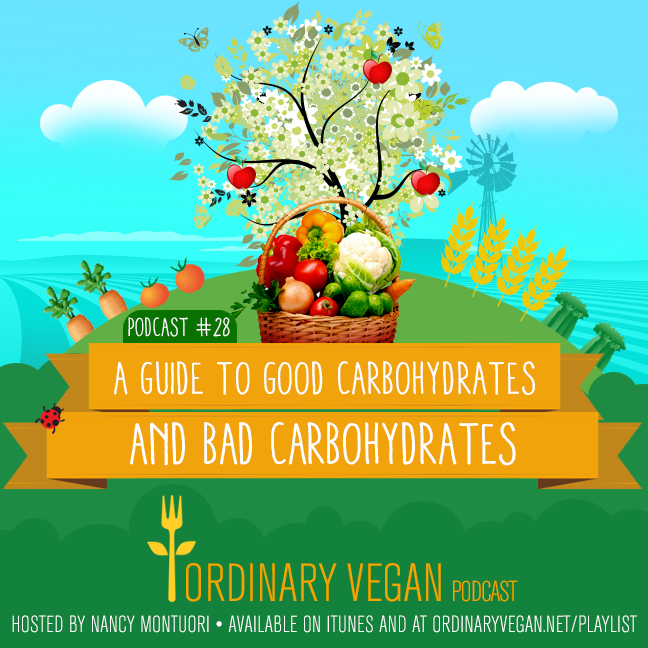 Hope you enjoy this podcast on good carbohydrates. If you found this podcast information helpful today, please share on social media and consider writing a review in iTunes. I am now doing a Facebook Live Cooking Show every Friday at 3pm PST so please try to join us. 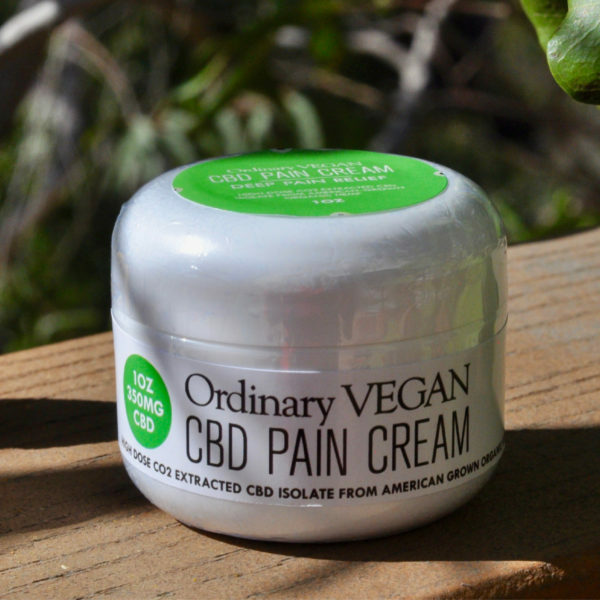 If you have any questions for Ordinary Vegan, email us at questions@ordinaryvegan.net – I love hearing from you and appreciate your reviews, comments and kindness. Just getting started on a vegan diet? 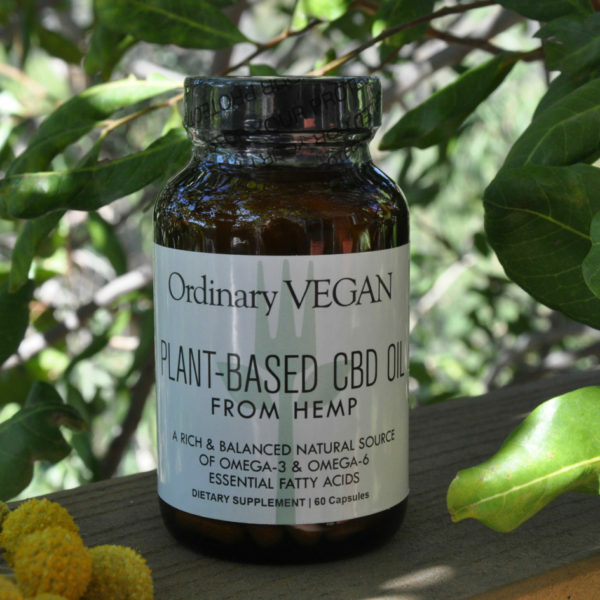 You can download a free vegan protein list here and free shopping list. 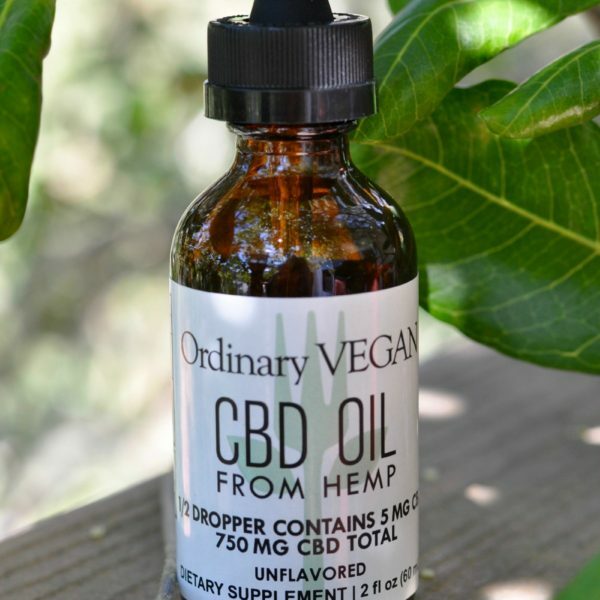 Visit my homepage for all my vegan essentials. 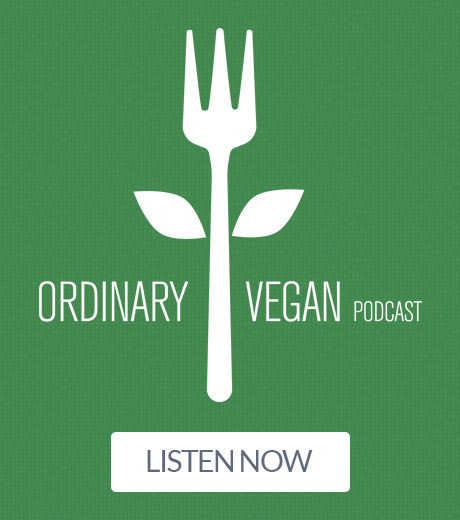 You can support today’s podcast sponsor by visiting www.healthiq.com/ordinaryvegan – mention the promo code Ordinary Vegan when you talk to a Health IQ agent. I am very grateful to have come across your podcast. You are an amazing person, refreshingly transparent. The content you discuss is clear, factual, practical, common sense, easy to understand. Thank you for all you do everyday.